The magic of L.M. Montgomery's treasured classic is reimagined in a whimsically-illustrated graphic novel adaptation perfect for newcomers and kindred spirits alike.When Matthew and Marilla Cuthbert decide to adopt an orphan who can help manage their family farm, they have no idea what delightful trouble awaits them. 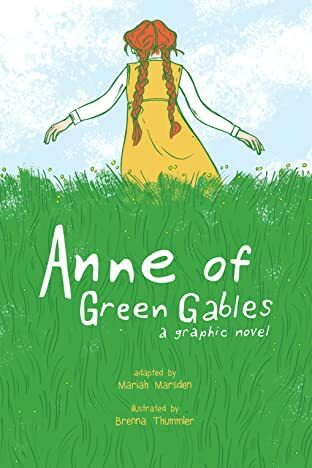 With flame-red hair and an unstoppable imagination, 11-year-old Anne Shirley takes Green Gables by storm. 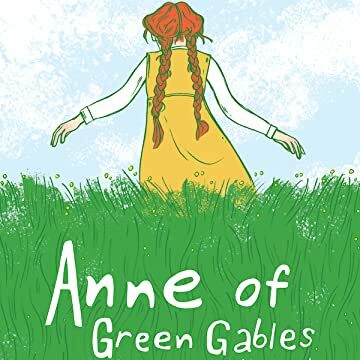 Anne's misadventures bring a little romance to the lives of everyone she meets: her bosom friend, Diana Barry; the town gossip, Mrs. Lynde; and that infuriating tease, Gilbert Blythe. From triumphs and thrills to the depths of despair, Anne turns each everyday moment into something extraordinary.L.M. Montgomery's classic story finds new expression in the whimsical illustrations of this graphic novel. Perfect for newcomers and kindred spirits alike.